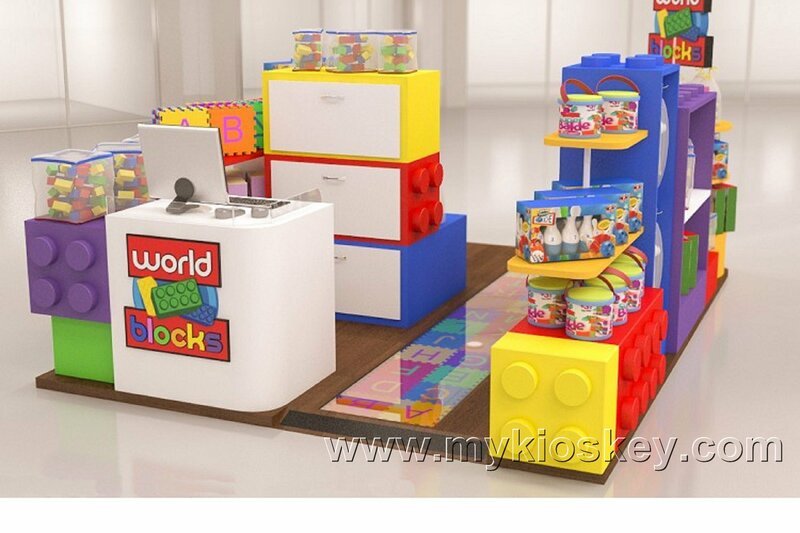 Have you think about renting an area in shopping center , selling toys and gifts ? Something like knickknack , superhero models , crystal , doll ,etc . 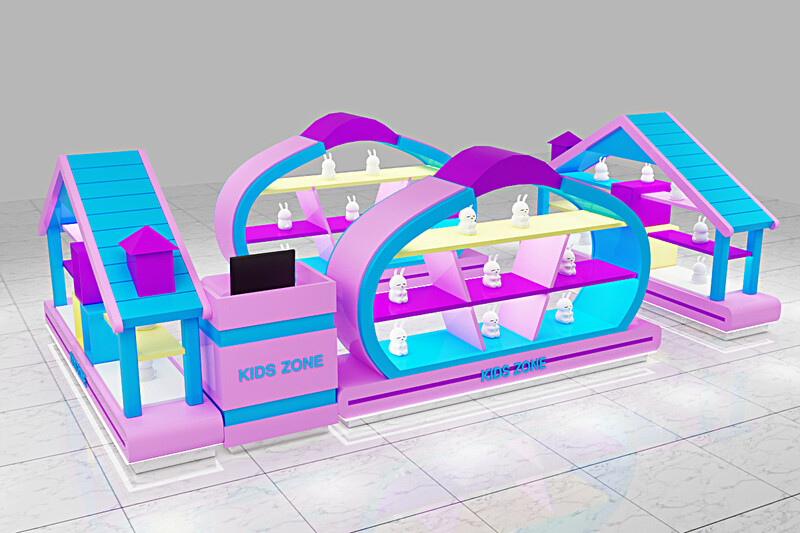 A toy kiosk is one of neccesary item in mall . 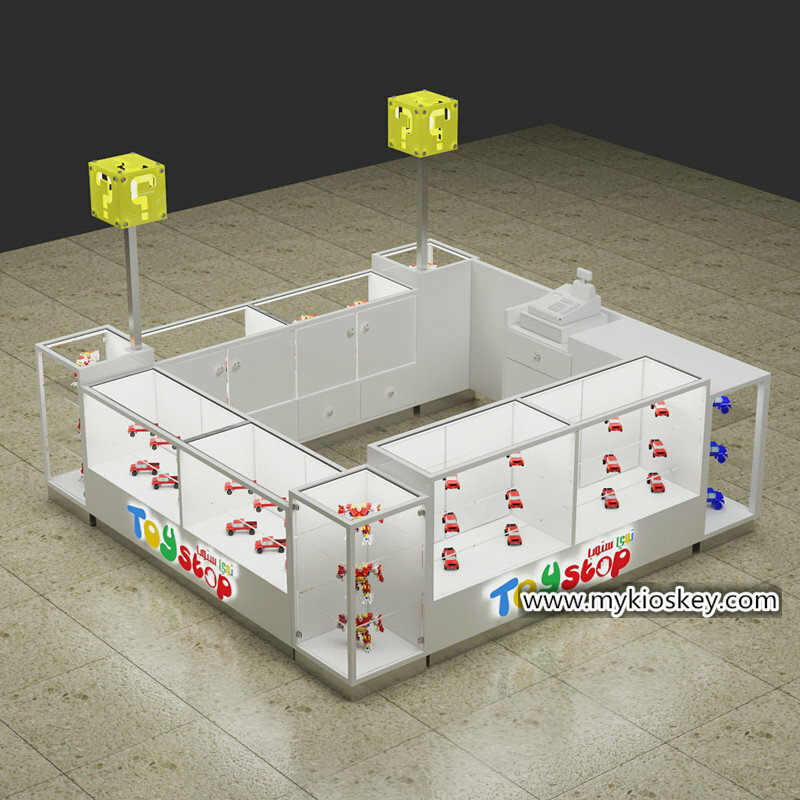 If you have similar idea , but don’t know to how to choose toy kiosk . Here are some designs for your reference . here are two closed type toy kiosk , which means clients can’t go inside to choose products . 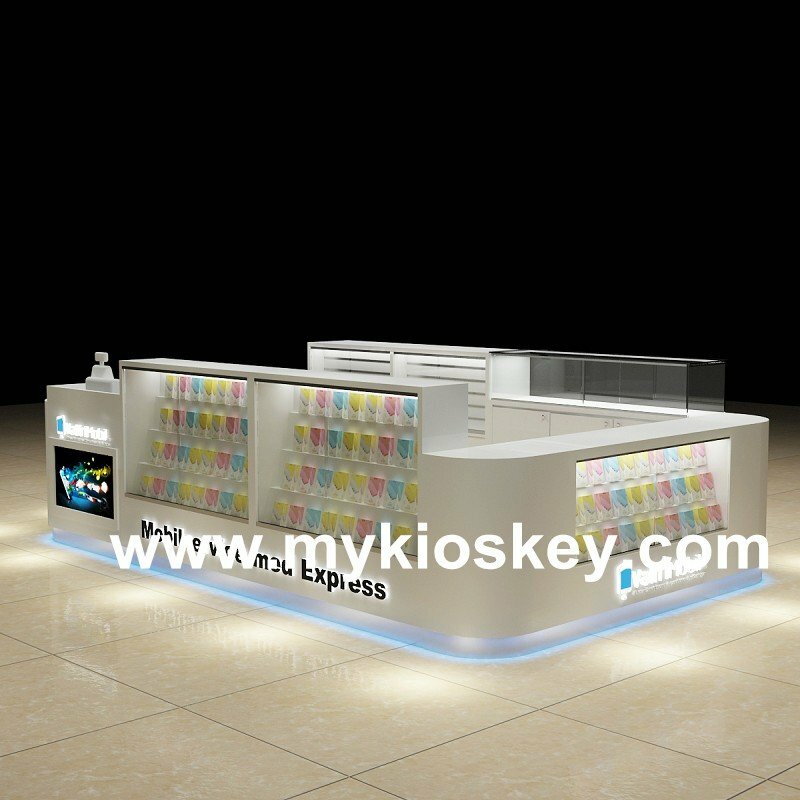 But around kiosk there are display showcase , each showcase has led light . Whatever consumers comes from which entrance , they will see our products and brand name . Which brings a lot exposure to products , exposure means business , isn’t it ? In addition , consider products variety , we desgined lots of storage cabinets inside , so that you could stock items . If your product shape is different , size is a little big . I would suggest open style kiosk . Which means kids can come inside look through and choose they favourite products . Which makes clients realxing and comfortable . 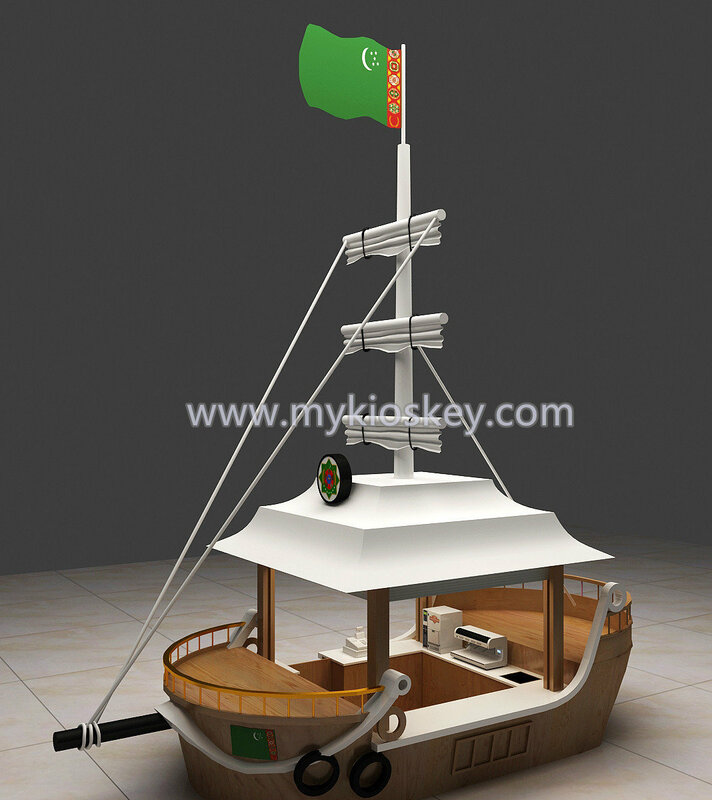 As for material of toy kiosk . 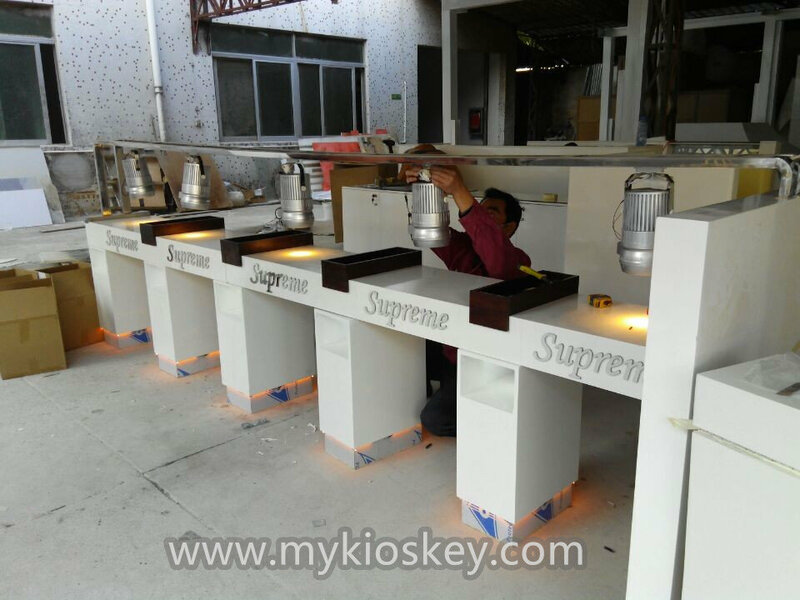 If MDF with baking paint will be good choice , which can do serveral baking paint , make the whole kiosk looks colorful and interesting . If your budget is enough , using solid wood or veneer looks luxury and natrual . All depends on your budget . 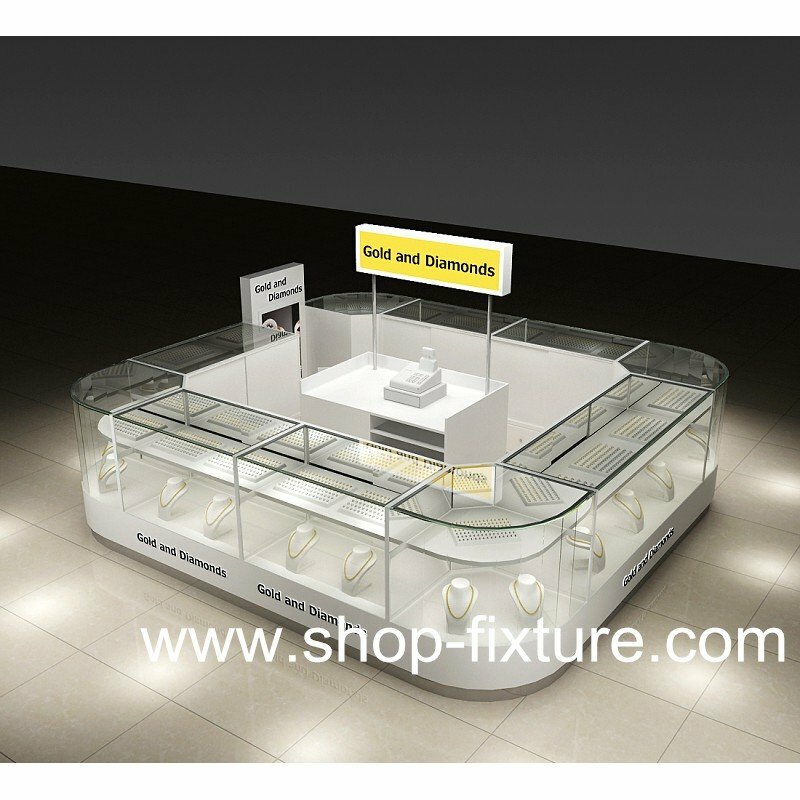 If you have interest in opening a mall kiosk or shop in mall , welcome to contact us , let us discuss more .